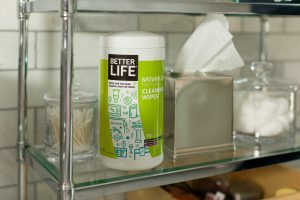 A desire to create non-toxic cleaning products that defy expectations for safety and performance was the basis behind Better Life, an eco-friendly brand launched in 2008 by Tim Barklage and Kevin Tibbs, childhood friends with no background in business or retail. Nine years and one “Shark Tank” appearance later, the company’s products can be found everywhere from Amazon and its own e-commerce site to a host of brick-and-mortar stores in the U.S. and around the world. But it wasn’t all plain sailing. 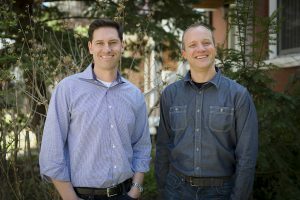 xSellco talked to Tim, Better Life’s co-founder and CEO, about the company’s earliest days online and how the business has evolved since then. xSellco: You had no experience in retail or e-commerce when Better Life began. Were you surprised by any of the challenges you faced? Tim: That selling cleaning products online was not common practice. 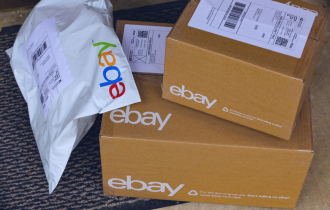 Due to the logistics involved in trying to ship a heavy liquid, most third-party e-commerce providers were at a point where that was not something they were prioritizing. For that reason, we chose to get our products into brick-and-mortar stores first while we considered how we might approach e-commerce and manage logistics. xSellco: How did you go about setting up your own online store and how has it evolved as new technology and tools have been introduced to the market? 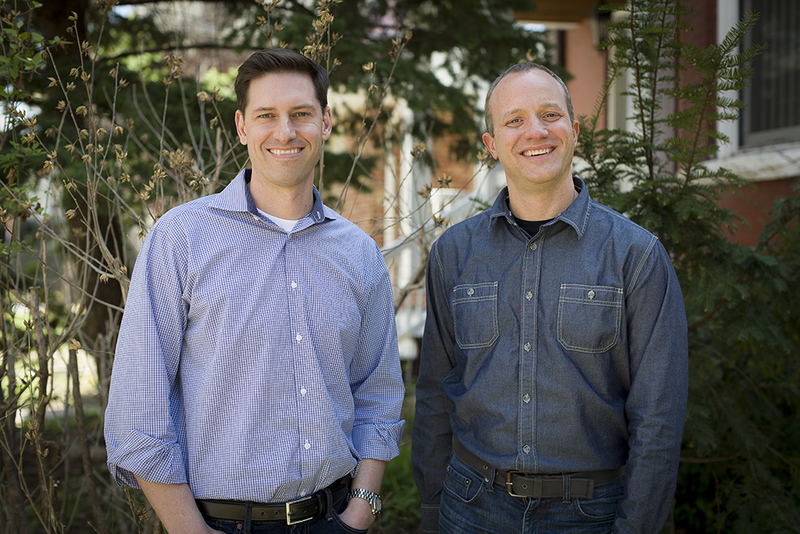 Tim: We currently use Shopify as our e-commerce infrastructure. Those tools really weren’t around back in 2008, or developed to the degree that they are today. In the early days we had a CRM system that had a basic online cart, but it was complicated so we didn’t advertise our website as a shopping site because we felt we couldn’t provide our customers with the best experience. That changed in 2011 when we began to focus our attention on making our website more of an e-commerce site that married product information with a great shopping experience. xSellco: Is logistics management still an issue for you? Tim: Like I said, a lot of third-party e-commerce providers were having a difficult time shipping heavy liquids because they had a tendency to leak. We’ve spent a lot of time ensuring that our damage rate is below average so that we’re not wasting money and resources by reshipping items and, more importantly, that we’re not providing customers with a bad experience. xSellco: You appeared on reality TV show “Shark Tank” in 2013—and struck a deal with one of the investors. How did you prepare your online store for the expected surge in traffic? Tim: A concern we had from the get-go was “Will our website crash? Will it be able to handle the traffic?” Luckily, there were several months between when we filmed the show and when it aired, which gave us plenty of time to make the necessary adjustments. We had some conversations with Shopify to ensure they felt that we could handle all the traffic that would be coming to the site and we focused on building up SEO more than six months in advance so that when people saw the show and went onto their browser we knew they would find us without an issue. We also created a kit that had all the products we were demoing on the show and offered free shipping to make the shopping experience easy and enjoyable. Check out our free 12-page guide on finding, validating and sourcing the best products to sell on any marketplace. xSellco: Have you encountered any other scaling issues over the years? Tim: We have over 50 unique items that we’re selling on our website, but for the most part we haven’t had any huge problems. Our products are made in the USA and we’re more or less in control of our supply chain, which means we can be more nimble and reactive to spikes in demand than a company that’s importing products from overseas. xSellco: How relevant is branding when it comes to maintaining the great reputation you built over the last nine years? Tim: Prior to the look we have now we had extremely clever, bright labels with very witty slogans, like a natural glass cleaner called “I Can See Clearly, Wow!” [laughs] But as the line grew from four SKUs to eight SKUs to 12 SKUs, we realized the brand was lacking consistency. 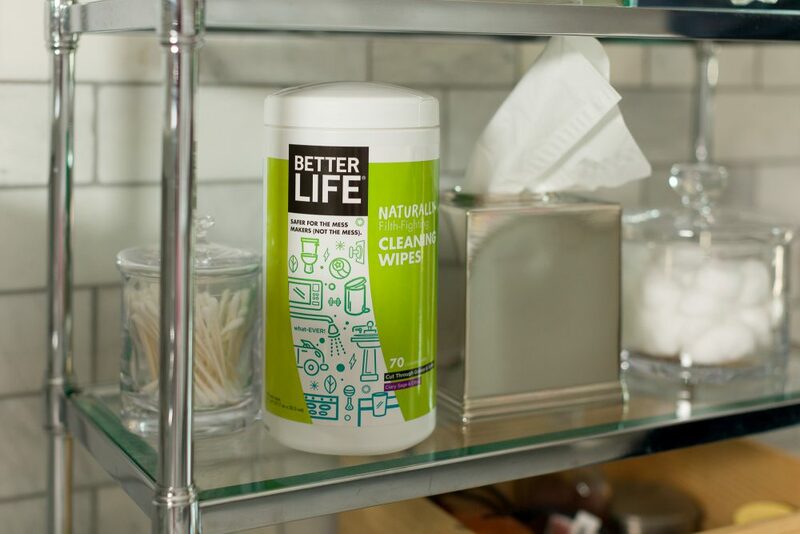 To the point where we would be in a grocery store and overhear someone say they loved our all-purpose cleaner and wished we had a laundry detergent—while they were standing in front of our laundry detergent! So when we redesigned the labels to the current look we knew that we had to emphasize the brand so that we could easily cross-sell other products to the people who loved our all-purpose cleaner. xSellco: Where does most of your marketing spend go? Tim: From an online perspective most of our marketing and ad dollars really go toward digital campaigns. We spend money on social media platforms, on search engine ads, on retargeting ads, on email campaigns, on SEO. We don’t focus on any one area specifically, but we do experiment with different things and if we find we’re getting an ROI then we will continue to spend money there. xSellco: What’s the key piece of wisdom you would offer from your experience to those who want to create a really successful e-commerce site? Tim: You can’t just throw something up on a website and expect that people are going to come to your site to buy it. You’ve got to connect with people on an emotional level. Unless you believe in what you’re doing it’s very difficult to translate the value of your products to a potential buyer. If you’re just chasing dollars it’s difficult to be successful. You need to show customers that you’re authentic—that’s what makes you stand out. Sign up for a 14-day trial today. No credit card needed.